Last week, Kadokawa announced that God Wars was headed to the Nintendo Switch later this year in Japan. 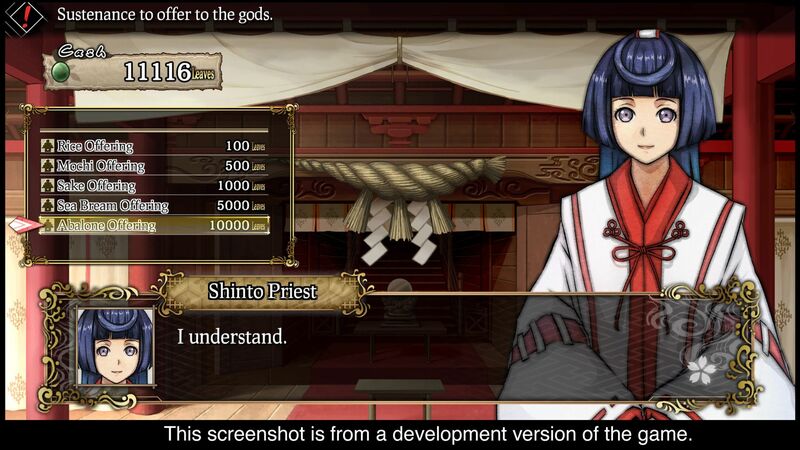 It’s an expanded release called God Wars: Nippon Shinwa Taisen, featuring sped up battles, raised level and skill caps, New Game+ mode, new playable characters, a brand new episode, and more (check out this post for more details… or just keep reading!). 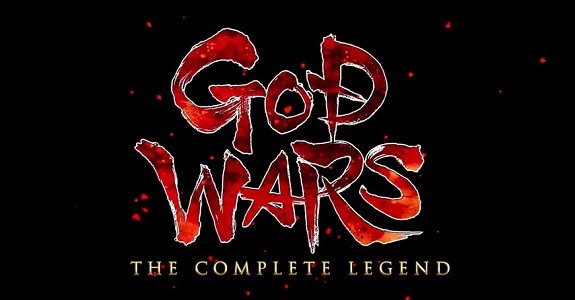 And yesterday, NIS America announced that they were bringing the game to Europe and North America (just like they did with the original version), where it will be known as God Wars: The Complete Legend. It will be released this Fall, both at retail and on the Nintendo eShop (which is pretty much on par for the course for NIS America). For those of you who never heard of God Wars before, it’s a tactical RPG set in ancient Japan, that allows you to explore the untold history of the country. It features various traditional stories of Japan’s history, told through the lens of three warring nations. There’s a myriad of character classes and equipment to choose from, in order to tackle the many challenging stages the game has to offer. This expanded release of the game features all the content and DLC from the original version, but also a brand new character called Orihime, and a new dungeon: The Legend of Yomi. 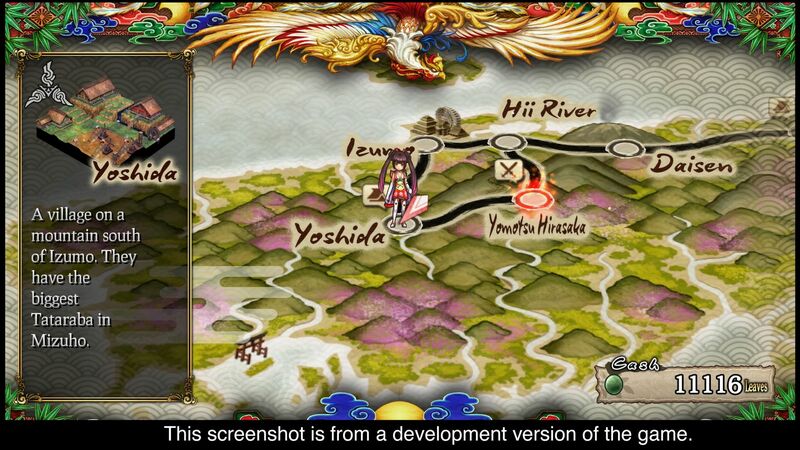 It features over 50 stages, and outlines the story of Kaguya. It also adds Momotaro (the prince of Hyuga) and his crew as playable characters, and offers multiple endings. There’s also the various Quality of Life updates mentioned when the game was announced. 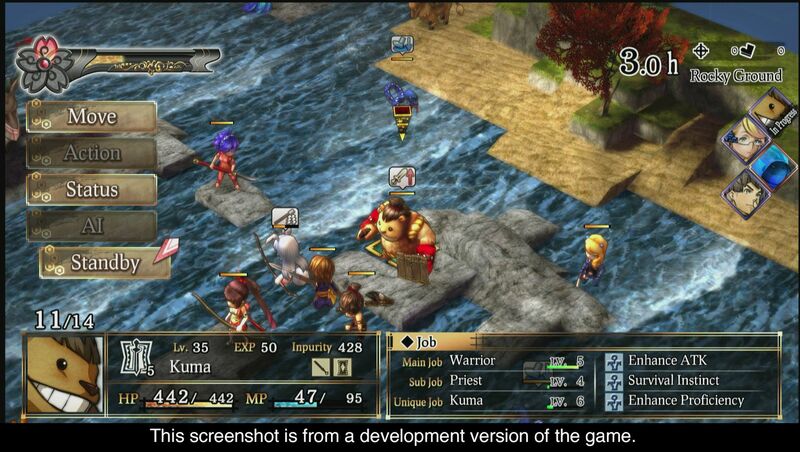 It will be playable with English text-only, with either Japanese or English voices. A Tale Steeped in Japanese TradiNon – Step into Japan as you have never before seen it, and discover the wonder that has captivated orators, storytellers, and generations of people. Discover their stories, and meet the Myriad gods. A Wealth of CustomizaNon and Tactics – Customize 14 playable characters from more than 30 classes with 400+ skills and more than 250 unique pieces of equipment as you mold your party to face each new challenge. 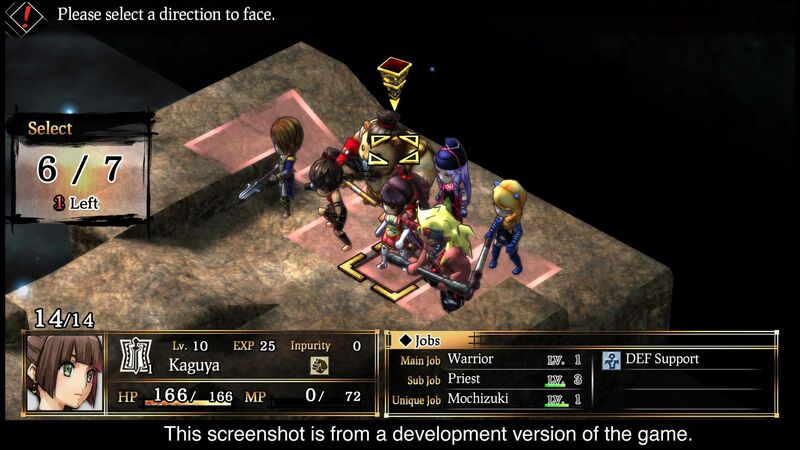 GOD WARS will transport players to an age filled with mythology and wonder. 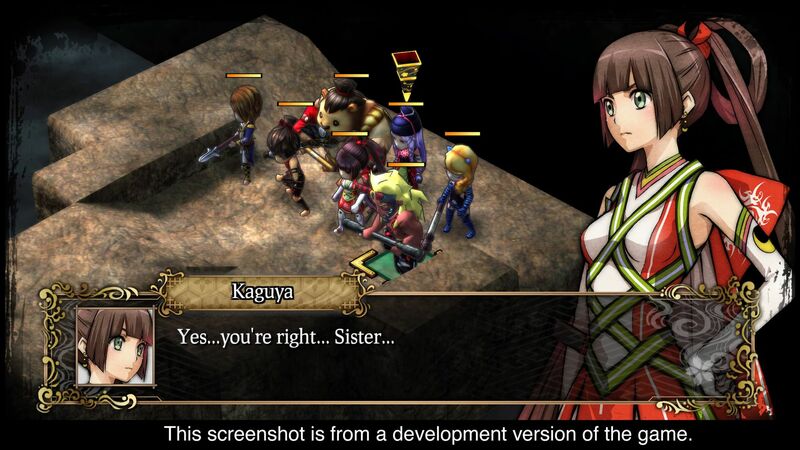 GOD WARS Future Past, including all of its DLC, and updates to the game’s mechanics to perfect your strategy! God Wars: The Complete Legend (Switch) comes out this Fall in Europe and North America, and later this year in Japan. The Upcoming Games page has been updated!